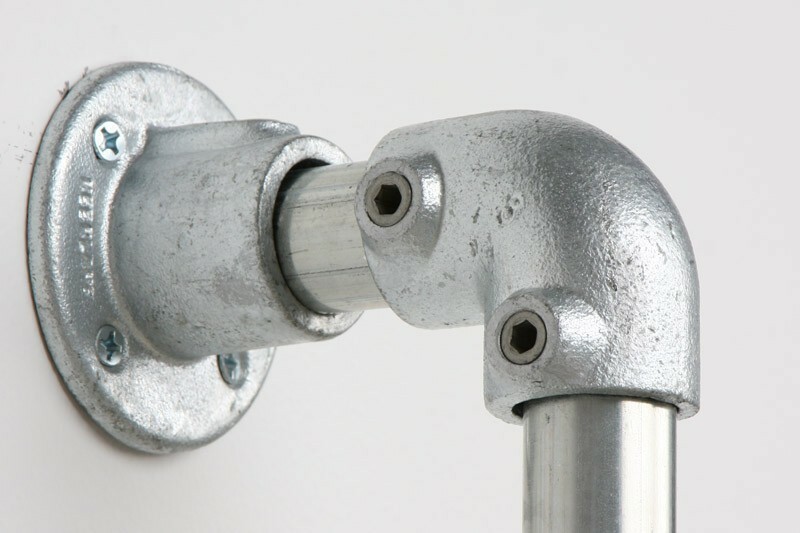 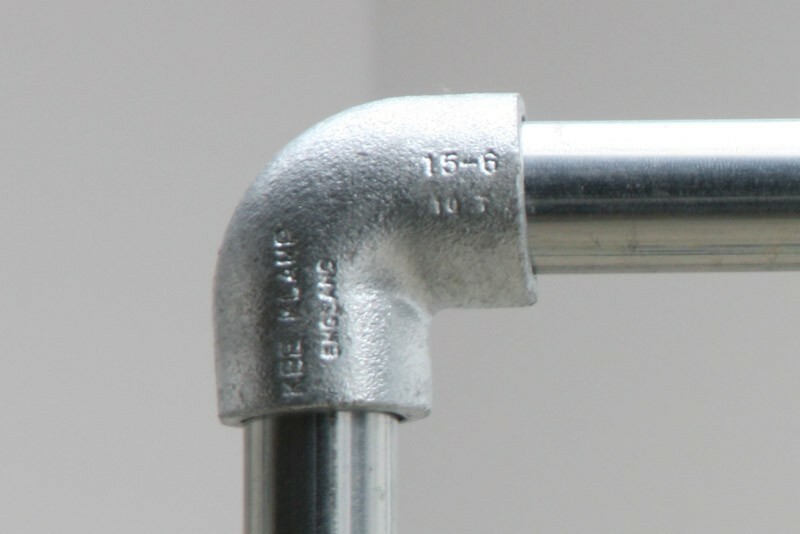 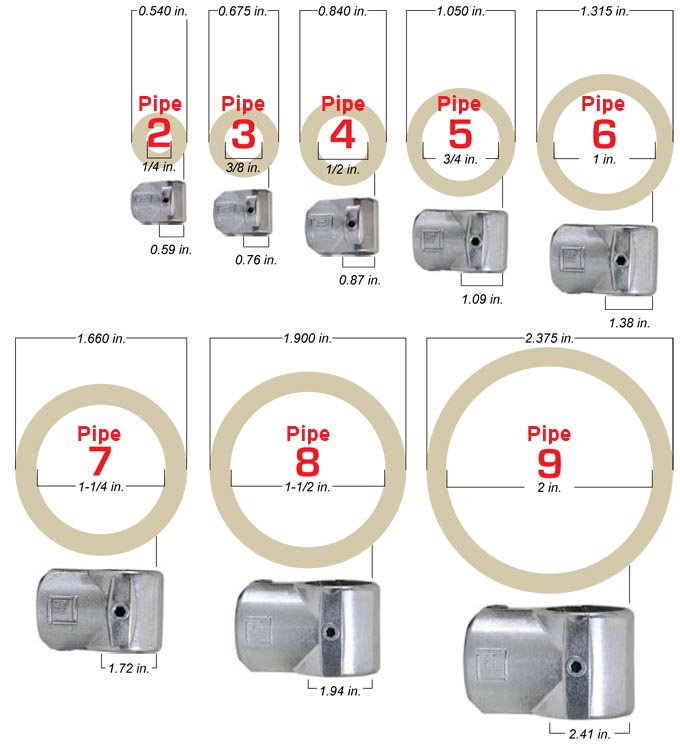 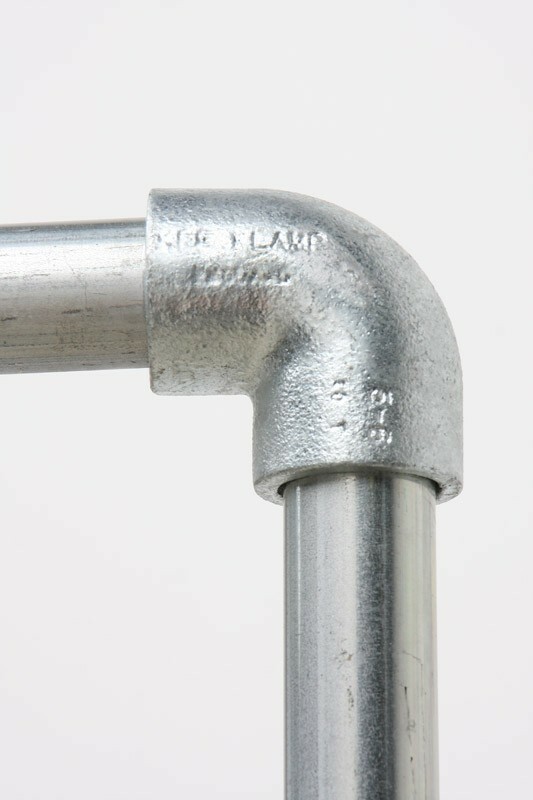 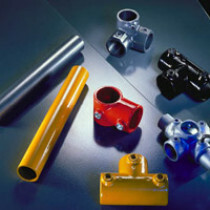 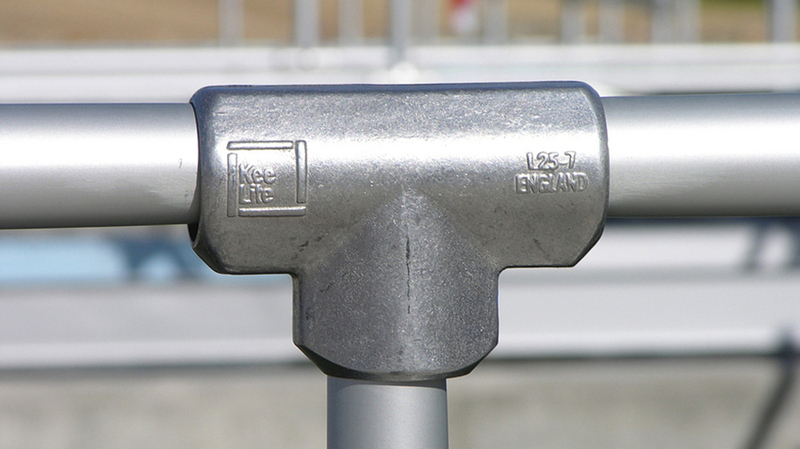 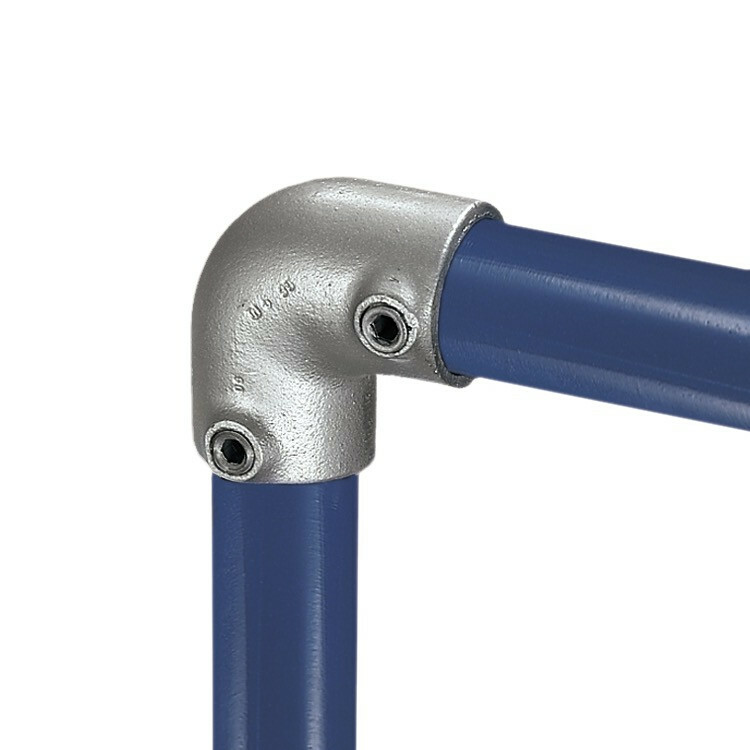 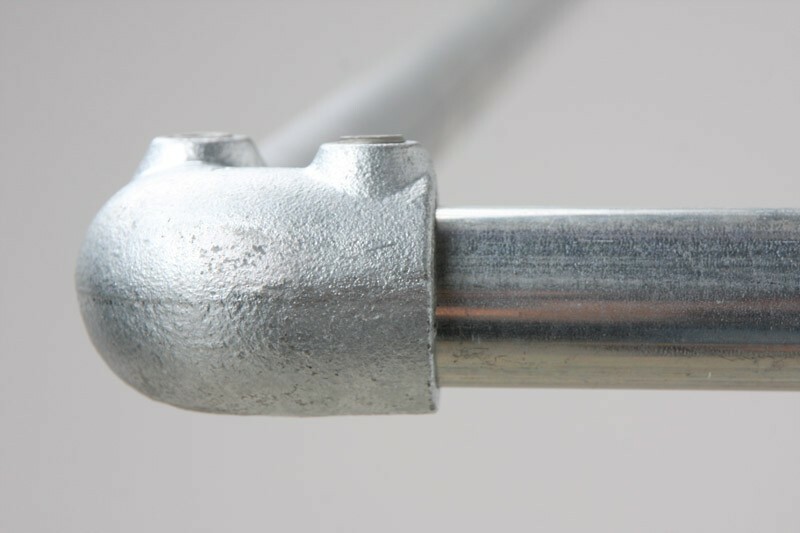 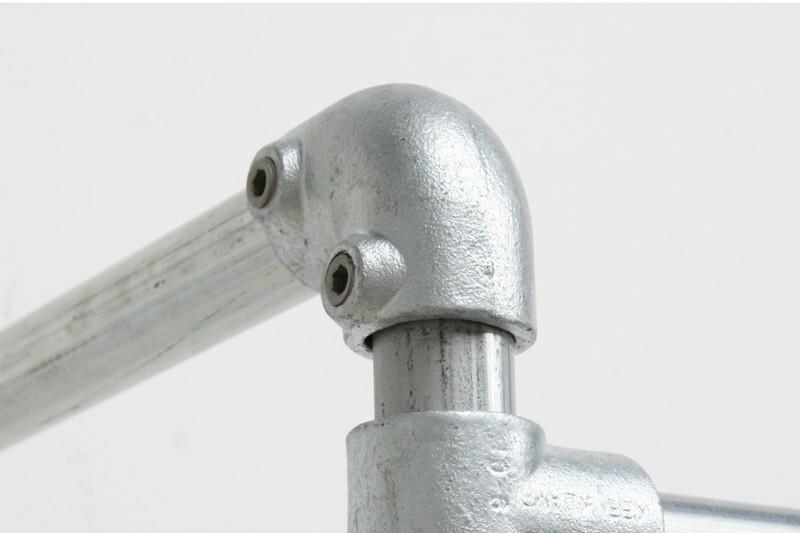 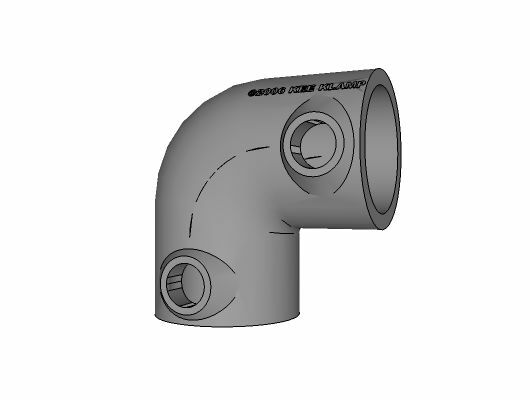 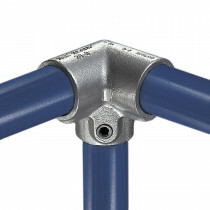 The Type 15 Elbow Kee Klamp fitting joins two pipes together at a 90 degree angle. 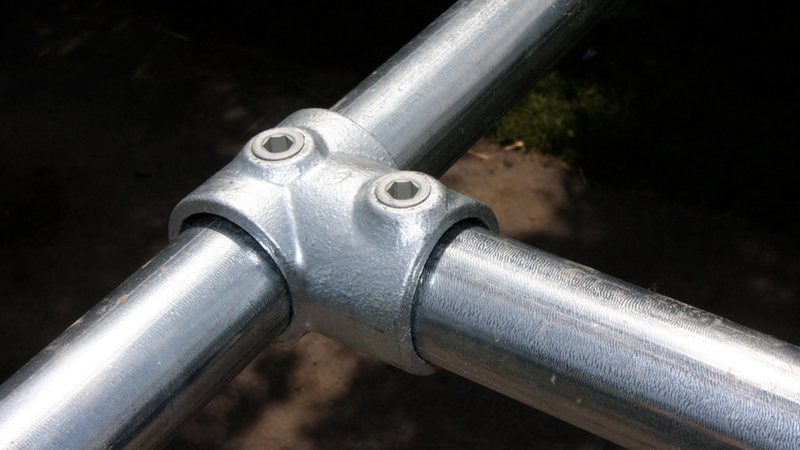 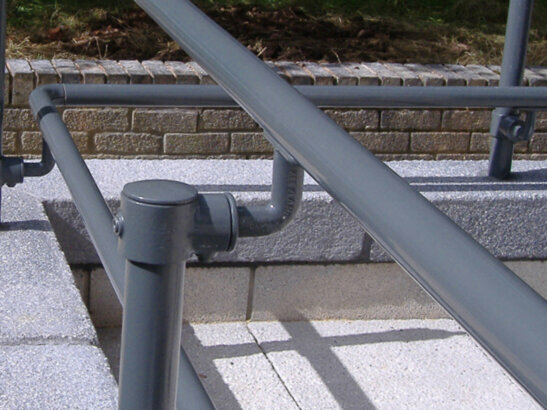 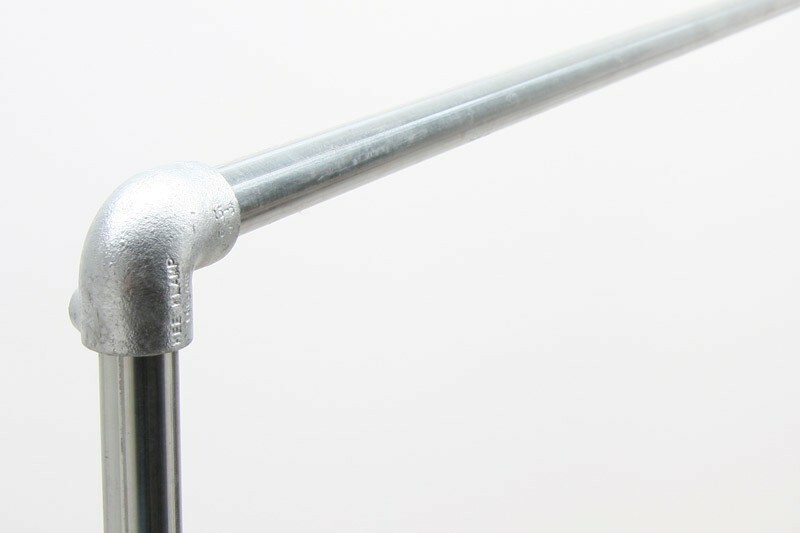 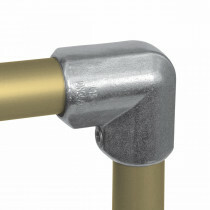 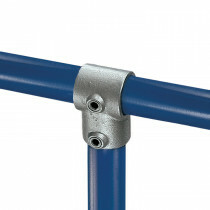 Elbows are commonly used in railing to terminate the end posts and to navigate corners. 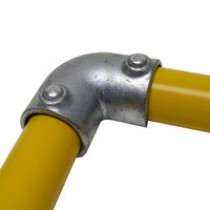 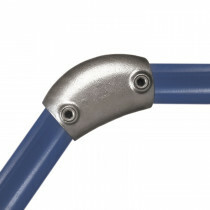 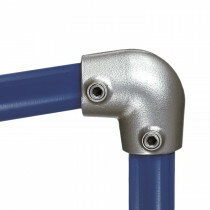 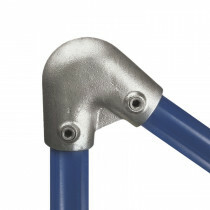 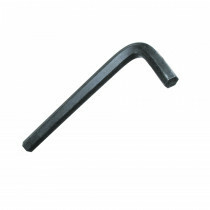 Elbows are commonly used around the outside of a structure and have hundreds of uses.